Most of the resorts on Redang Island are lined up along Pasir Panjang (Long Beach), arguably one of the best stretches of beach in all of Malaysia. 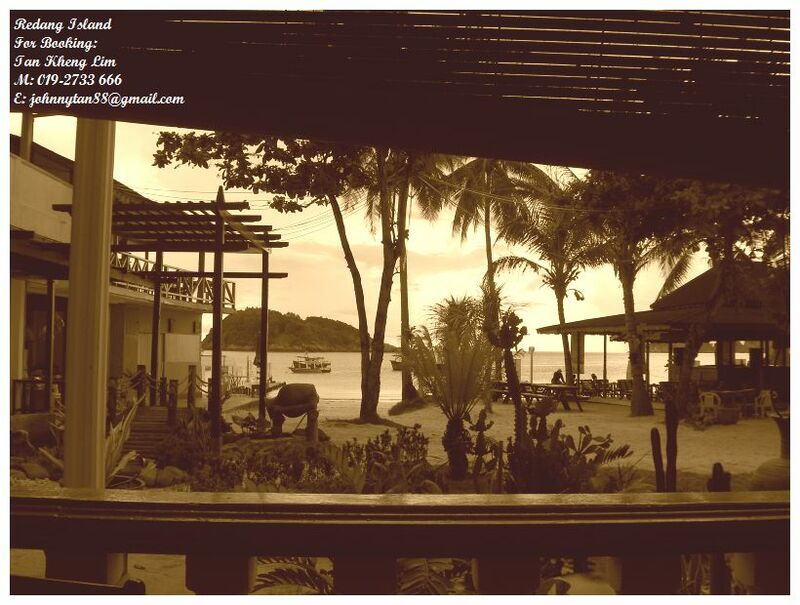 A handful of other resorts are tucked away in private beach coves, the most impressive being Teluk Dalam (Deep Bay) where the Berjaya Beach Resort is located. 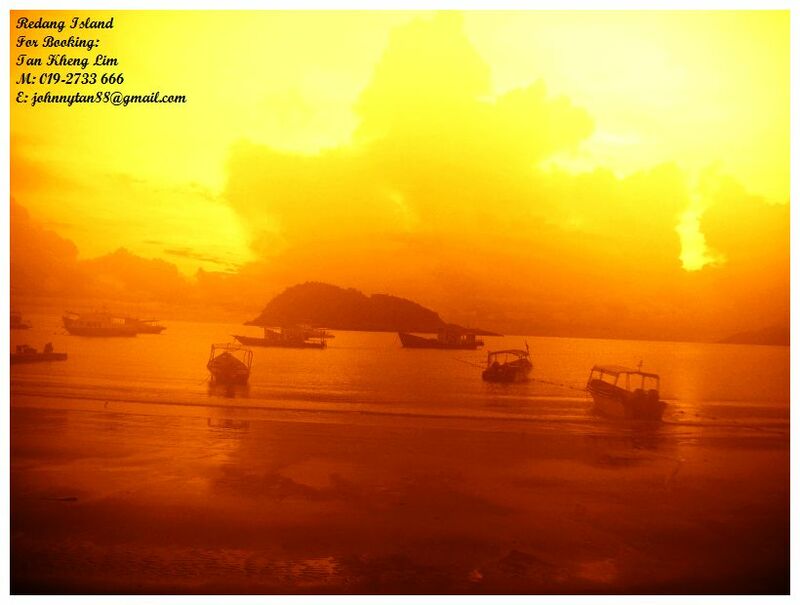 Redang Island boasts with white sandy beaches lined with palm trees, crystal clear waters and spectacular coral reefs. It’s everything that you hoped a tropical island would be and this idyllic place is less than an hour from the east coast of peninsular Malaysia. Pulau Redang, Malaysia, offers some of the best diving and snorkelling in this part of the world with its rich marine life, sandy beaches and clear waters. We hope you find this online guide educational and helpful in planning your trip and caring for the marine environment by being responsible visitors. Enjoy your visit! The 2000 film, Summer Holiday was filmed on the Laguna Redang resort, and a replica of the tea house now serves as the resort’s gift shop. The Pulau Redang archipelago comprises Pulau Redang, Pulau Lima, Pulau Paku Besar, Pulau Paku Kecil, Pulau Kerengga Kecil, Pulau Kerengga Besar, Pulau Ekor Tebu, Pulau Ling and Pulau Pinang. 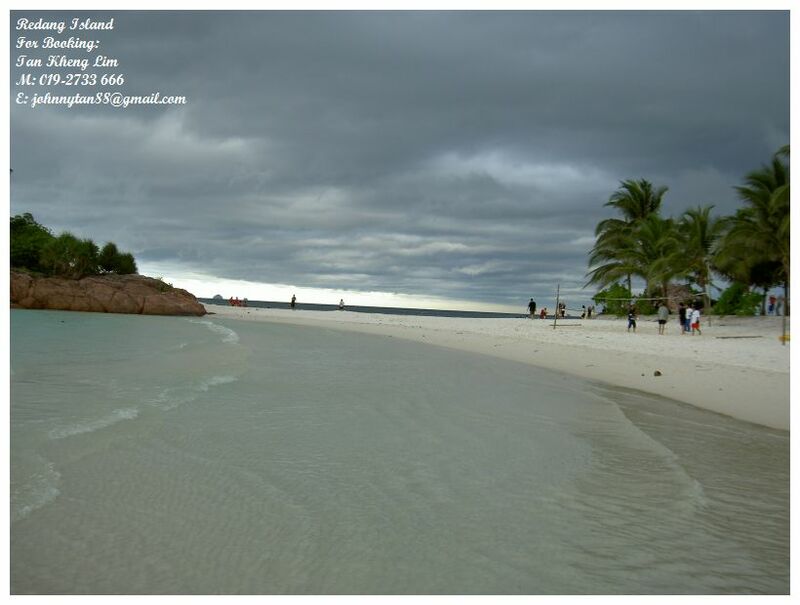 Pulau Redang is the biggest of all the islands in the Marine Park, measuring about 7 km long and 6 km wide. Its highest peak is Bukit Besar at 359 metres above sea level. 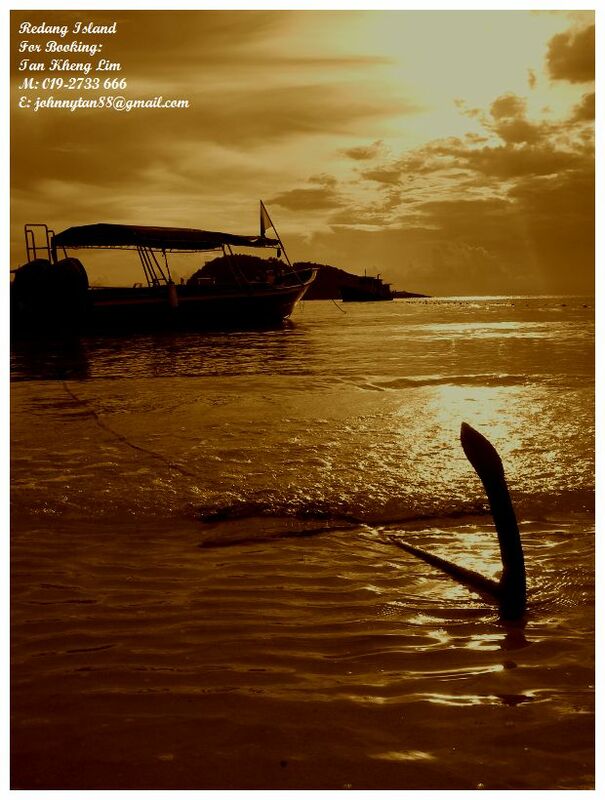 The boundary of the Pulau Redang Marine Park is established by a line linking all points 2 nautical miles (3.7 km) from the shores of Pulau Redang, Pulau Lima, Pulau Ekor Tebu and Pulau Pinang. 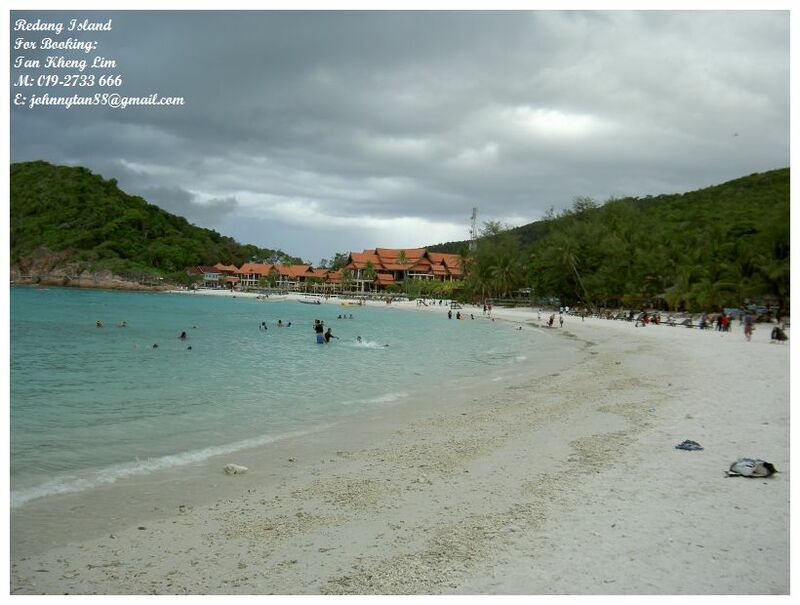 The other nearby islands of Pulau Perhentian Besar, Pulau Perhentian Kecil, Pulau Lang Tengah, Pulau Kapas and Pulau Susu Dara are also gazetted and protected as Marine Parks. 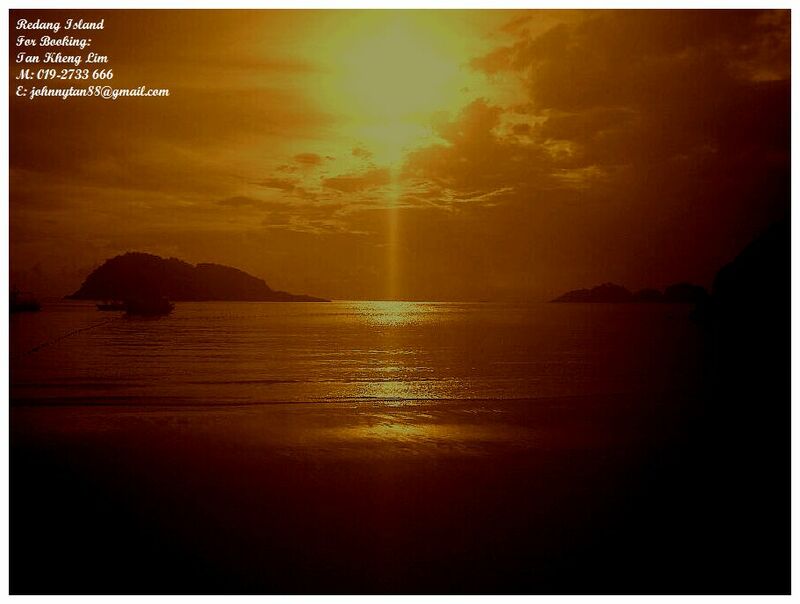 Today, only the bigger islands like Redang, Lang Tengah, Perhentian and Kapas have resort facilities for visitors. The management of Marine Parks primarily involves protection of the sensitive marine and terrestrial ecosystems by controlling the impact from human activities. These include waste & pollution management and conservation of coral reefs and terrestrial habitats. 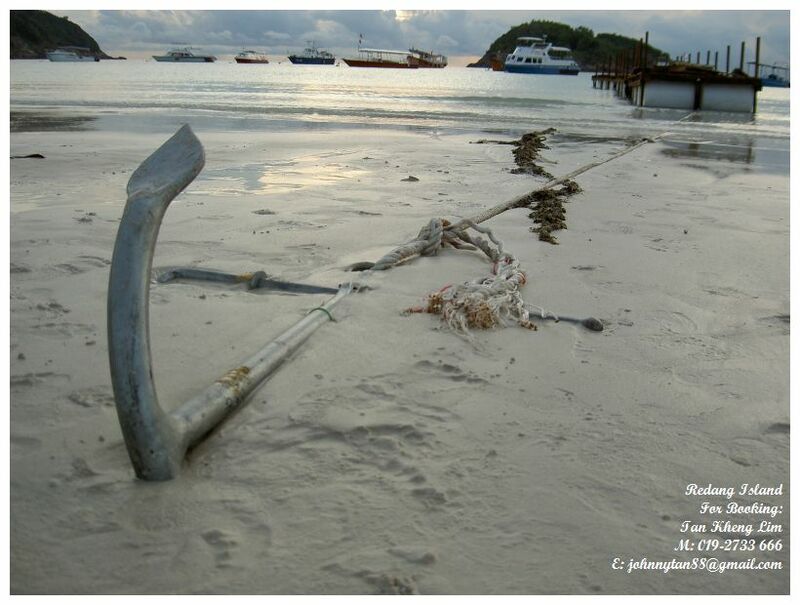 The waters around Pulau Redang also contain two historic shipwrecks: HMS Prince of Wales and HMS Repulse. The ships were sunk here at the start of World War II, setting the stage for the Japanese occupation of Malaya.